Socialising in London should be fun and full of opportunities. We host regular events that facilitate real connections in London’s most luxurious venues. 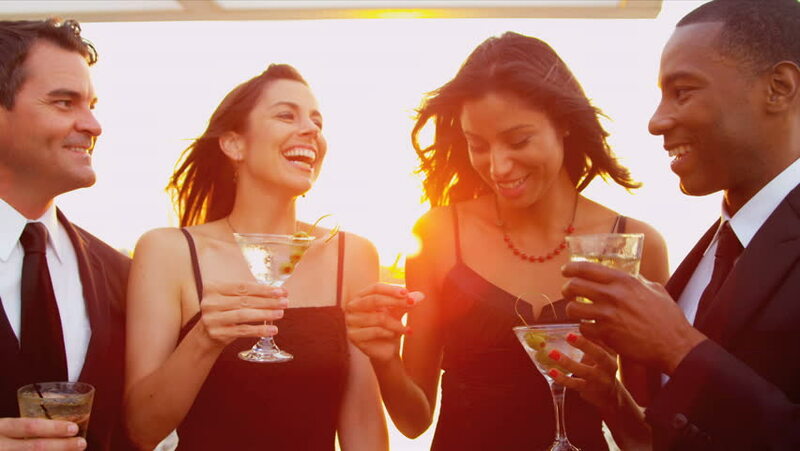 From networking to dating, guests are welcomed by a friendly host with a cocktail and a smile and introduced to like minded new people.